Video gaming and entertainment have become a multi-billion dollar industry. 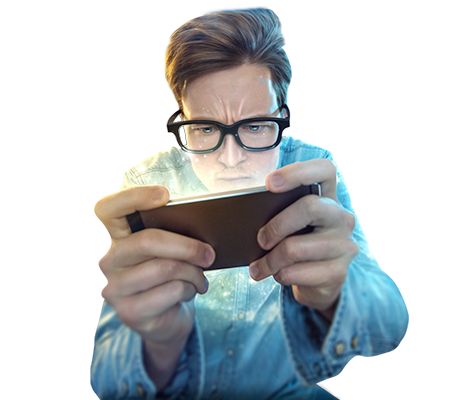 With millions of smartphone users spending countless hours playing games on their cell phones, tablets and laptops, the demand for quality gaming applications has never been greater. 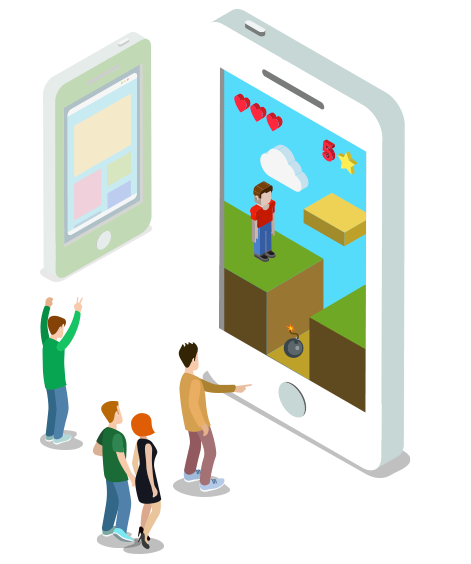 Market penetration for iPhone and Android mobile devices is growing every day, and smart entrepreneurs see the gaming market as an excellent opportunity. The Lozik Media team collaborate with you to envision, refine & elaborate your concept into a Proposal document. Project composition, resource allocation, project schedule and budget are defined and a stakeholder communication plan is created. Our Project Managers work closely with Design, Development & Quality Assurance teams to ensure timely delivery to meet and exceed expectations. Alpha and Beta testing are part of this step. 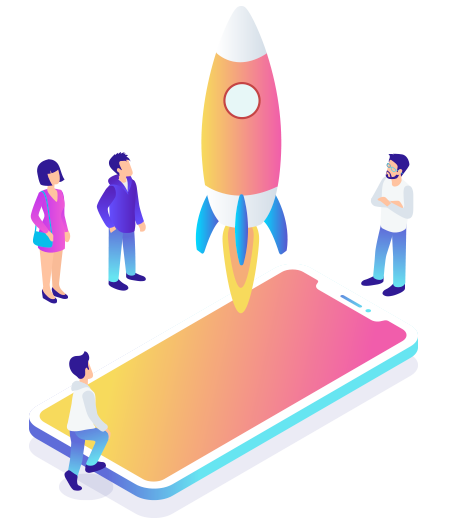 We give full support in App deployment on all platforms, and subsequent marketing growth advice. Lozik Media's core beliefs are Excellence, Quality, Sustainability & Team Work. Choose us, and we promise big results based on decades of experience in delivering high quality products. 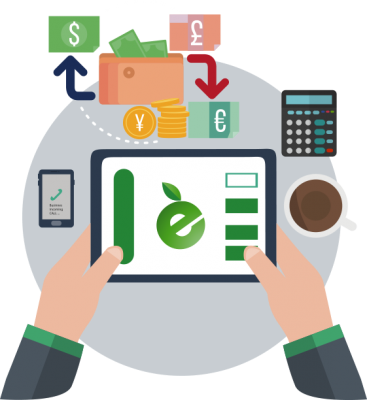 As innovative software developers, Lozik Media has built the Edenmoney® platform for a leading regulated financial institution. This software allows users to send and receive money, and make fast, secure online payments whenever they need to. "We have been a client of Lozik Media for 4 years. They did a great job of designing and managing our website, and helped to direct our social media presence"
"Our payments strategy was conceived and implemented by Lozik Media. They helped us to reach new markets, and to localise our payment offering."